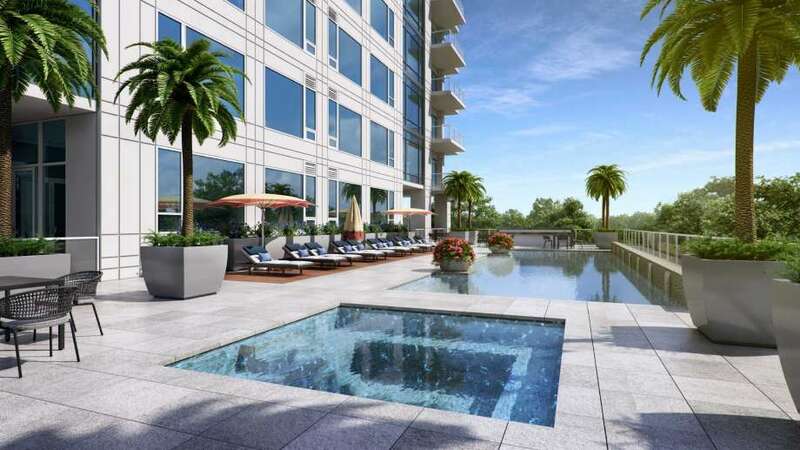 Giorgio Borlenghi, the Italian-born developer known for erecting many of the luxury towers that dot the Uptown skyline, says he is building his first residential project inside Loop 610. The Metropolitan Transit Authority board on Thursday voted unanimously to open negotiations with Tom Lambert for the permanent president and CEO position. 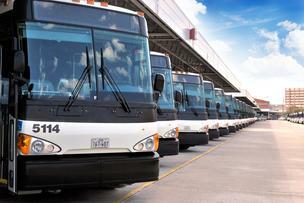 Starting Saturday, Houstonians will have a new way to get around. 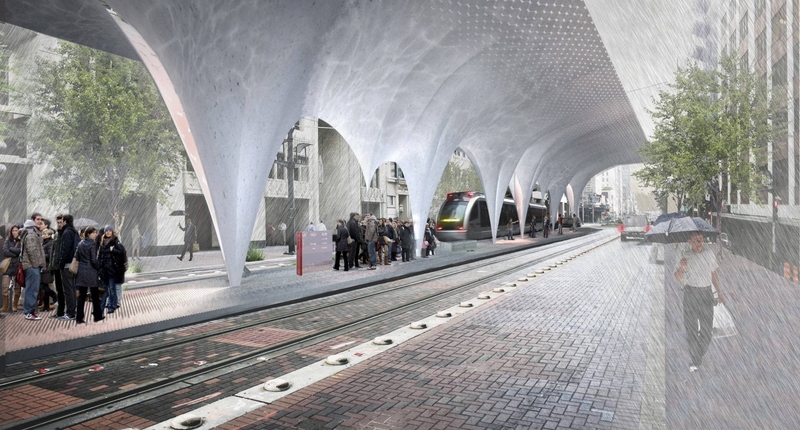 Metro is now making final plans for this weekend’s kickoff of the new Northside light rail line. In a buzzing event room on Tuesday, officials with Metropolitan Transit Authority of Harris County announced the opening date of the North Rail Line extension to be Dec. 21. Your input is critical to developing the System Reimagining plan. Please click the link below to take our survey. 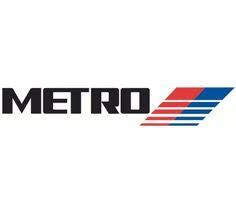 This survey asks your input on critical priorities related to redesigning the METRO bus system. After a brief hiatus, the big bus is making a comeback on Houston streets later this month. Metropolitan Transit Authority will soon roll out the first seven of 70 articulated buses, said Andy Skabowski, Metro’s vice president of operations. 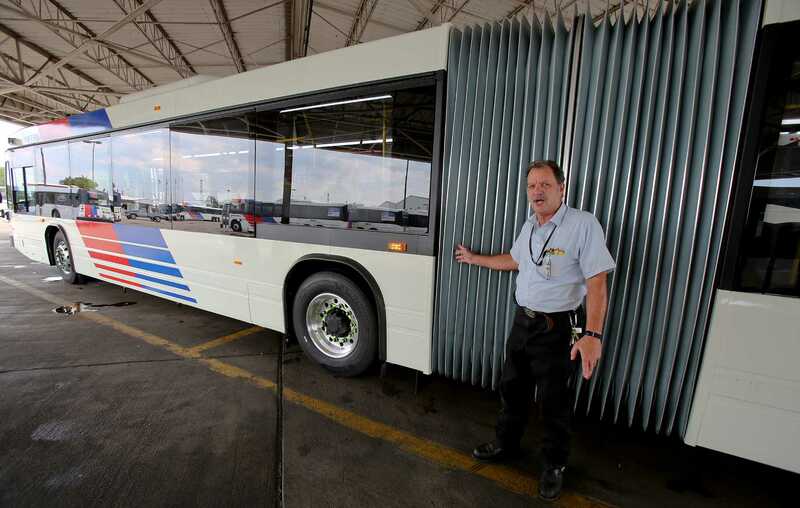 The 62-foot buses can carry 59 passengers, 22 more than the conventional 40-foot model. The Metropolitan Transit Authority of Harris County is considering altering its bus routes, putting more buses in areas with more riders and possibly discontinuing some existing routes, the Houston Chronicle reports. 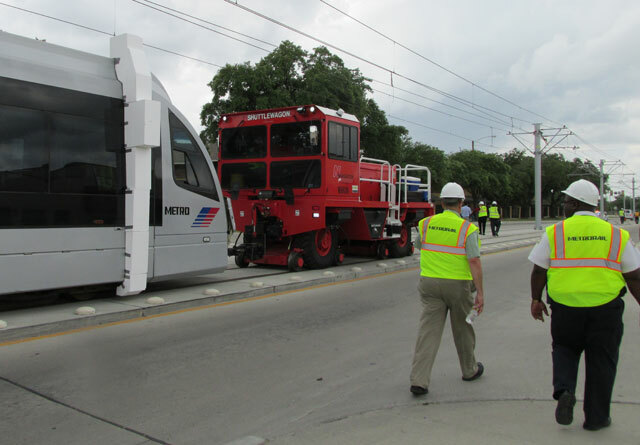 Millions more are on their way to Houston as part of the federal funding agreement for two new light rail lines.